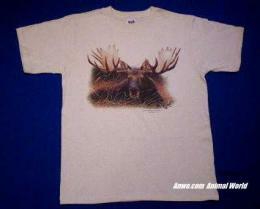 Moose T Shirt Adult X-Large at Anwo.com Animal World® looks moose cool. 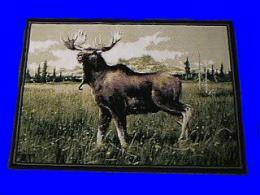 Featuring a big moose in a pine forest this Moose T-Shirt is printed on Brown marble 100% cotton. 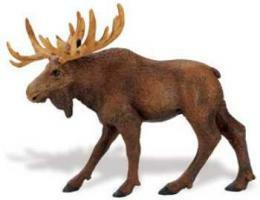 Shop our Moose Gifts Store at Anwo.com Animal World page for additional Moose gift items. 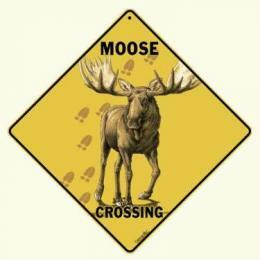 To buy the Moose T Shirt Adult X-Large click on "Order"